We use semi-carbonic maceration to vinify our Beaujolais Nouveau, and automatically maintain the temperature at the appropriate level for whole-bunch fermentation. The maceration generally lasts 4-5 days. These too are vinified in whole bunches, with semi-carbonic maceration, at controlled temperatures of 25-30°C. 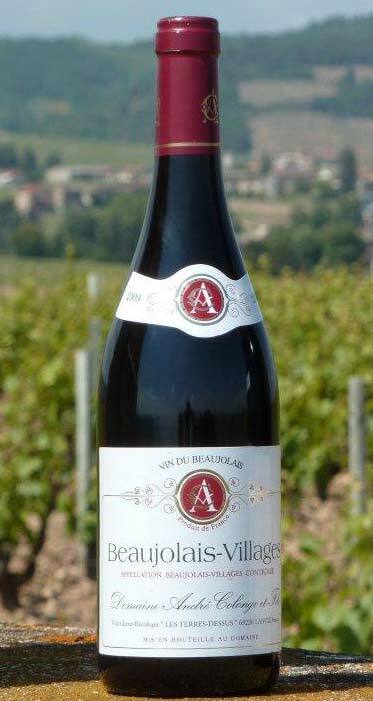 The yeasts we use are all indigenous to the Beaujolais, and the average maceration lasts 7 days for Beaujolais and Beaujolais-Villages, and 8-12 days for our Fleurie. Once the fermentation is complete, we let the must settle, and we taste all the wines each morning to guide us in making the best possible blend. Aging lasts approximately 6-8 months in tank (stainless steel or cement): the malolactic fermentation usually occurs at the end of November, while the wines are still on their lees.